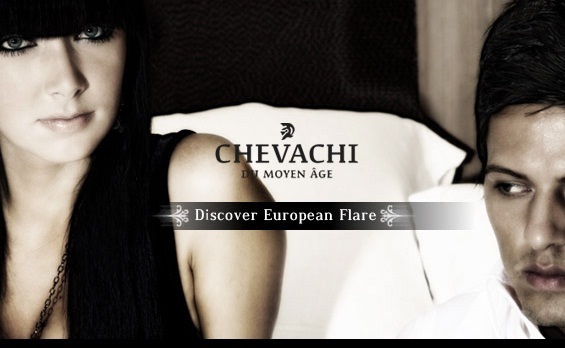 Derive its name from Knights of Europe, Chevachi was founded in 2008 and specializing in watches and jewellery. The core team of their extraordinary designers is people with their great passion in Medieval art. Chevachi will incorporate European style and fashion to the assortment of accessories it offers, bringing you jewellery imbued with vitality. Using different elements of 18kt gold, 925 sterling silver, stainless steel and an assortment of precious stones, Chevachi works closely with other world-class designers and companies to ensure flawless design of each exquisitely handmade piece. 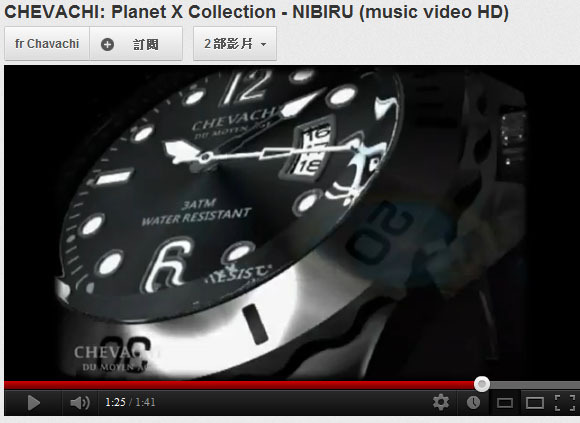 Using Planet X, the mysterious star and universe concept as a blueprint to design this watch, Chevachi came out with a whole new concept of this watch. Designed meticulously, and paid great attention to both exterior and interior, the designers linked both the universe and the time together. Without a design concept, a watch is just another ghost and soulless product. The watch use a brand philosophy of black and white monochrome color system, it shapes a fashionable tone with a strong black and white layering, highlight the simple and heavy designing method; The diameter of the watch-case was 44MM , suitable for both men and women, and the watch was equipped with the Japanese-made SEIKO calendar movement, unidirectional rotating bezel, a dial plate with monochrome color system displays time and date clearly by its large white luminous dot, elegant figure, fine dotted and line arrangement and fan calendar window. Whether in design or timekeeper function, it could make the wearer feel the carefully designing skill of it.